How many non-voters do you know? Sadly, we live in a society that looks to the future with hopeless eyes. Lots of citizens believe that they will never change their political surroundings, regardless of the effort they put into it. This pessimistic thought persists due to several reasons, being the lack of communication between young people and decision-makers one of the strongest ones. As we already know and appreciate, AEGEE stands for a better Europe. So this is why YEAH! Festival has been set up as a very important project for this year. Young European Activists’ Hub (better known as YEAH!) is a festival that will take place in Torino, Italy, from the 5th to the 7th of April. This event is organized by AEGEE-Europe, AEGEE-Torino and Togather, a student association for High School pupils with similar values to AEGEE. 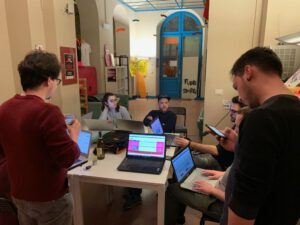 Deepening in the pursuit of information, we had a talk with Giulia Melis, member of A-Torino and YEAH!’s Project Manager, who explained this awesome activity to us. YEAH! is a place created for everyone who has the urge to talk about society’s problems and want their opinion to really count. Its main purpose is to create a communication channel between young people and politicians, enabling them to ask doubts and express their needs. This event also seeks to encourage society to vote in the next European elections, establishing it as a leading topic during these days. Although there have been another political events in Europe before, this one is unique in terms of its bottom-up approach: participants will be the ones asking questions to politicians and decision-makers. It is also extremely remarkable that the whole YEAH! 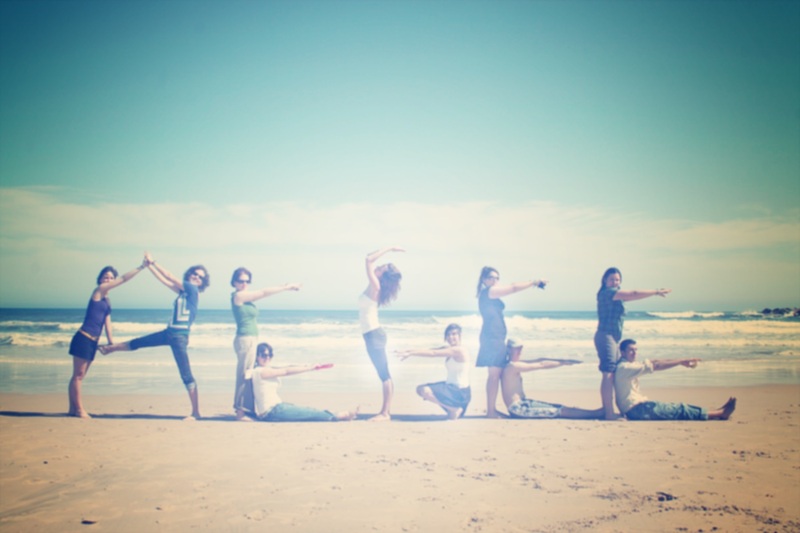 phenomenon is organized by volunteers, another brand new characteristic. This festival is divided into three different sections: Live, Talk and Share. The first one is focused on entertainment, with all kinds of concerts and cultural activities. When it comes to Talk panel discussions will take place, including themes that the organization will propose such as inclusion, education, sustainability, etc. For some of these debates, AEGEE will use Y Vote’s outputs booklet, spreading this work among the attendees. Last but not least, Share will be YEAH!’s biggest part: this is when participants will ask their questions arose from Talk’s category to the stakeholders and decision-makers attending this reunion. YEAH!’s social media is announcing the professionals that will go to their beloved program. 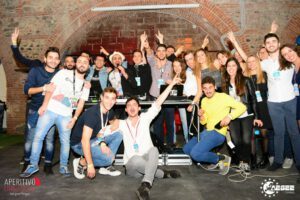 For now there have been confirmed politicians like Andrea Venzon (president and founder of VOLT), Brando Benifei (member of the European Parliament), Tiziana Beghin (MEP, Movimiento 5 Stelle) and Dario Gallina (President of the Turin Industrial Union). The Municipality of Torino is really attached to the organization as well, so with the collaboration of all these espectacular members it is expected to be a great meeting. Melis also highlighted her conversation with Marco Daniele, AEGEE-Europe’s Vice-president and its responsible at the event. Both of them started to shape YEAH!, thinking of all young activists that get involved into political matters and for spreading this feeling beyond AEGEE too. Therefore, the target includes AEGEEan and non-AEGEEan participants between 15 and 35 years old. There are many incredible people fighting for their rights and voice, and it’s unbelievably unfair that they feel like no one represents them at a higher political level. It seems that young people can show their power to change their future. Actually, everything shows that they DO have a voice in Europe.